Solargen deliver solar powered lighting solutions to large and small businesses throughout the UK. Based in Cwmbran, Solargen needed a 3D rendered fly-through of their product range, showing how their products could be implemented into a car park scenario. 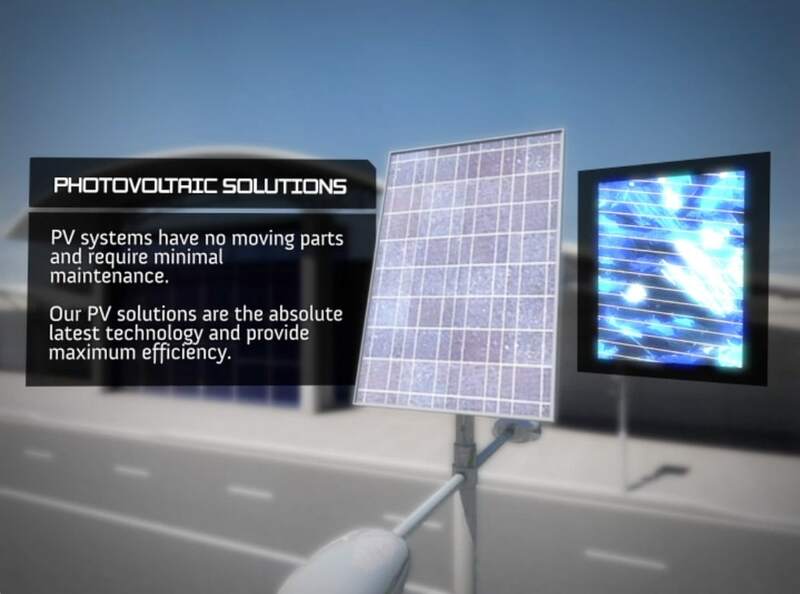 The resulting video modeled, textured, animated and produced solely by Ray was well received and allowed Solargen Solutions to win large scale contracts. 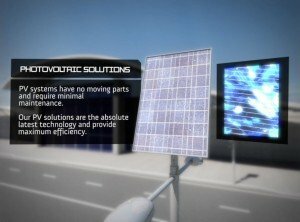 The video solution was extremely competitively priced and allowed Solargen to successfully compete against companies with vastly superior budgets for product visualisations.